As drastically low temperatures return, so do the influx of emergency calls for water damage. The most common culprit? A burst pipe. When water freezes, it expands, and weak metal or plastic pipes that aren’t insulated burst, resulting in significant water damage to your home. 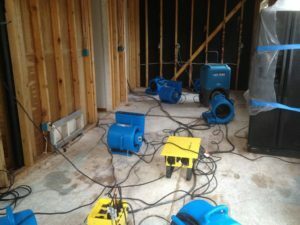 What makes water damage losses so severe is the potential for mold. Anything water touches is a threat which is why time is of the essence. While, you wait for a professional like Modern to mitigate your loss, you can follow these steps to reduce and contain damage. 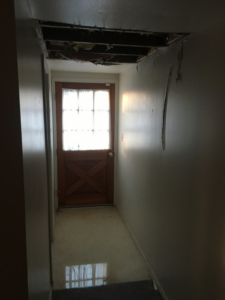 If you find yourself with water damage, call us at 410-569-1732 or contact us. We are available 24/7 for your immediate needs.